thanks so much for sharing, Elani-chan! waw!my gosh! 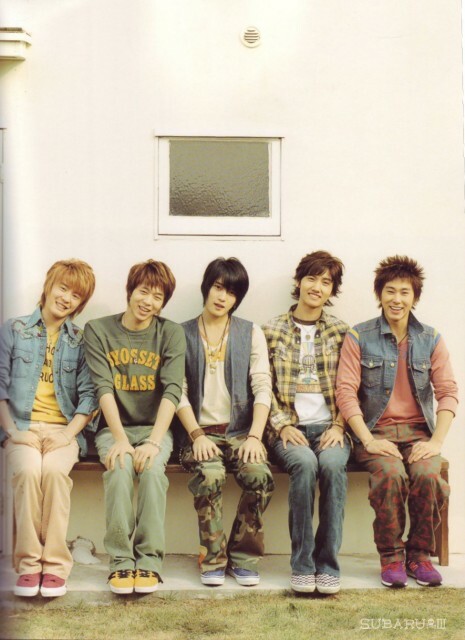 they r so QQQQQQQQQQQQQQQQQQQQQQQQQQQQQQQQQQQQQQQQQQQ(...) that's y they r called tvxQ! Jaejung and Chungmin are my 2 favourites >_0 tehe~! they look cute xD thanks for the share!